Mother nature can be a cruel mistress. The Solus Project will make you become an archeologist, explorer and astronaut all in one place. 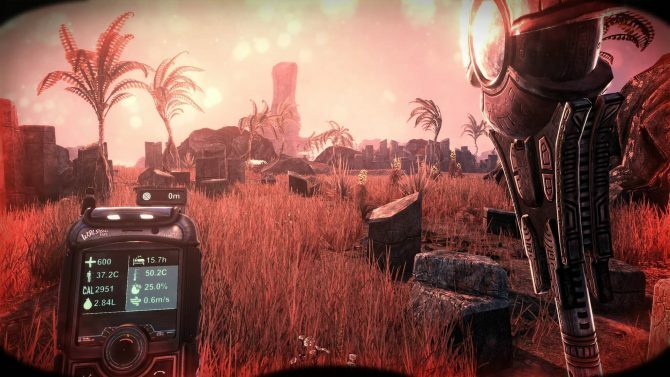 In The Solus Project you’ll need the survive a hostile alien world and uncover its secrets. You’ll scavenge for equipment in order to repair a space-phone to call back home. 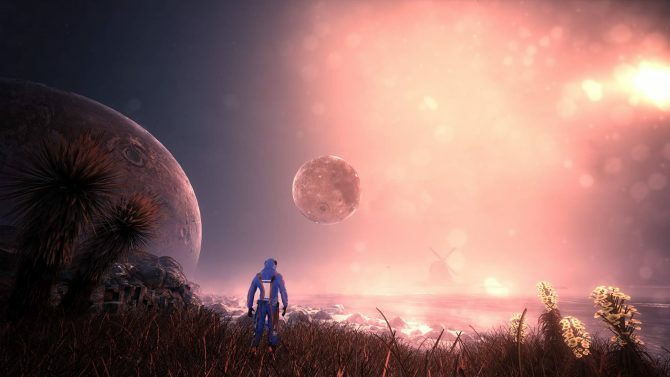 The Solus Project is coming to PC and Xbox One early next year.